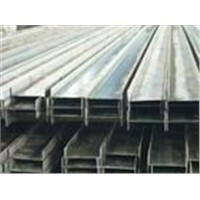 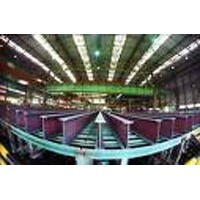 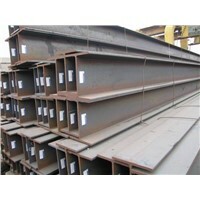 web application, I Beam, Beam Bridge, H Beam, Steel Beam, i beams, Girder Bridge, Plant Construction, ASTM A36, JIS Flange, Steel I-beam, Sake, Lifting Beam, JIS Standard Flange, H steel beam, Steel I beams, Beam Bar, Construction Beam, Jis Ss400, Structural Beam | More..
Shandong Diguo Import & Export Co., Ltd.
Tangshan Lianchuang Steel Technology Co.,Ltd. 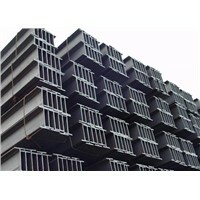 Tianjin ZTHY International Co., Ltd.
ANSHAN JIN GUAN IRON AND STEEL CO., LTD.
Tianjin Port Free Trade Zone International Trading Co.,Ltd. 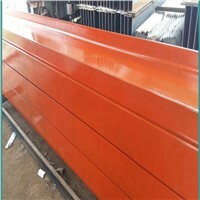 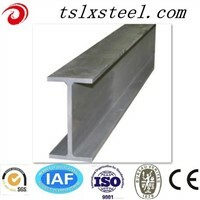 Qingdao Sangao Metal Material Co., Ltd.
Zhuonan International Trading Co., Ltd.
Rizhao Dingli Stell Structure Co., Ltd.
Tianjin Baokunsheng Steel Trading Co., Ltd.
Zhongjiansantai(Beijing) International Trade Co., Ltd.
Tangshan Chuanjiang Trading Co., Ltd.
Tianjin Binhai Yashanway Import & Export Co., Ltd.
Zhongjian Santai International Trade Co., Ltd.
Hebei Yilianzhongke Metal Products Co., Ltd.
Thangshan Jindalai Tradeing Co., Ltd.
Lianxiang Steel Trading Co., Ltd.
Tangshan Yunfeng Industrial & Trading Co., Ltd.
Tangshan Zhuofan Trading Co., Ltd. 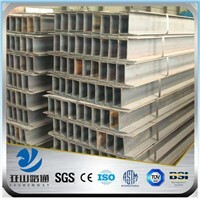 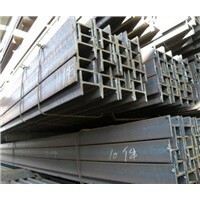 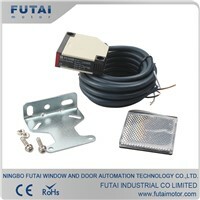 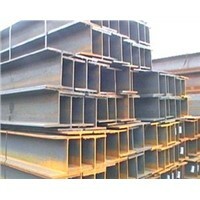 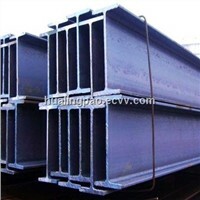 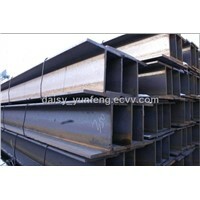 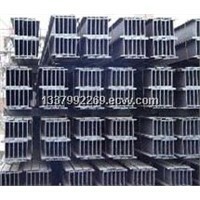 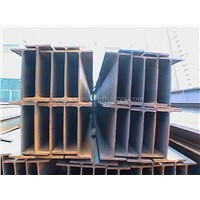 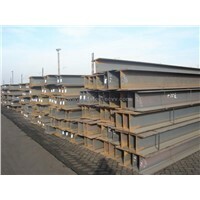 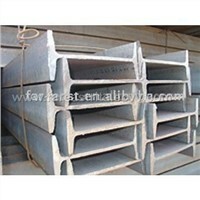 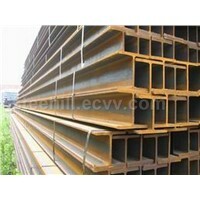 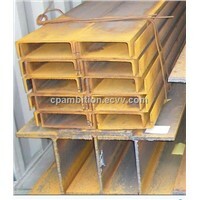 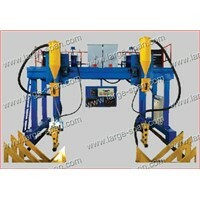 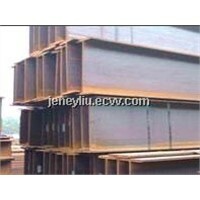 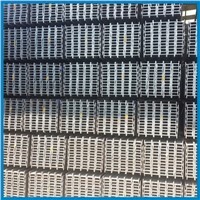 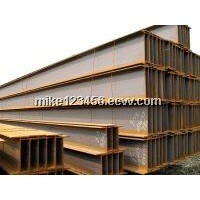 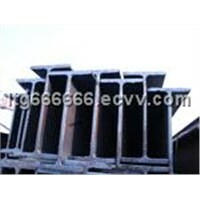 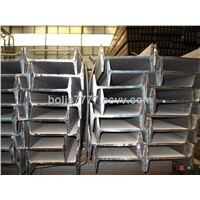 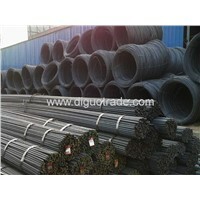 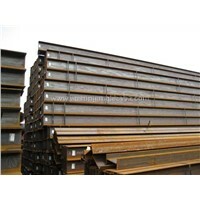 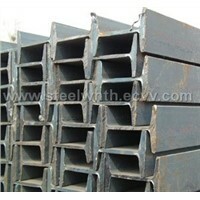 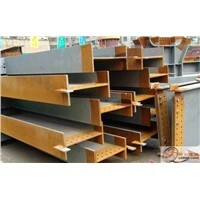 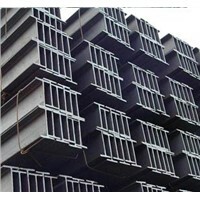 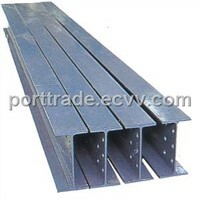 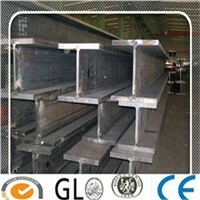 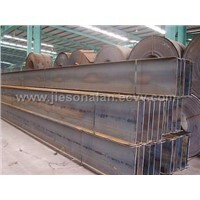 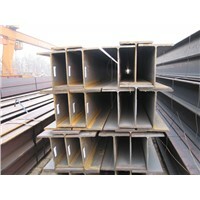 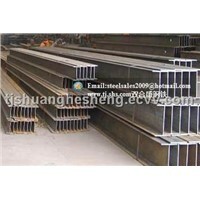 Product Brief: We can provide H beams which can be made in China.